Have you heard the buzz? Word has been spreading for months that it was coming to Hendricks County. But recently on one of my many trips down U.S. 36 in Avon, Indiana, I looked over to see the official sign stating, the new Cheddar&apos;s Casual Cafe is "Now Open." It not only brought a smile to my face but made me hungry. Now, I must admit that I have been to a Cheddar&apos;s before, several times in fact, and always enjoyed it. The franchise has more than 100 restaurants in 23 states including four now in Indiana, including this new Avon location, Clarksville, Evansville and Fort Wayne. So, when my co-workers suggested a visit to the new location for lunch, I was all about it. We made our trek a few miles down the road to see a very busy parking lot. Worried the large crowd might not be a good idea, we proceeded indoors with high expectations. 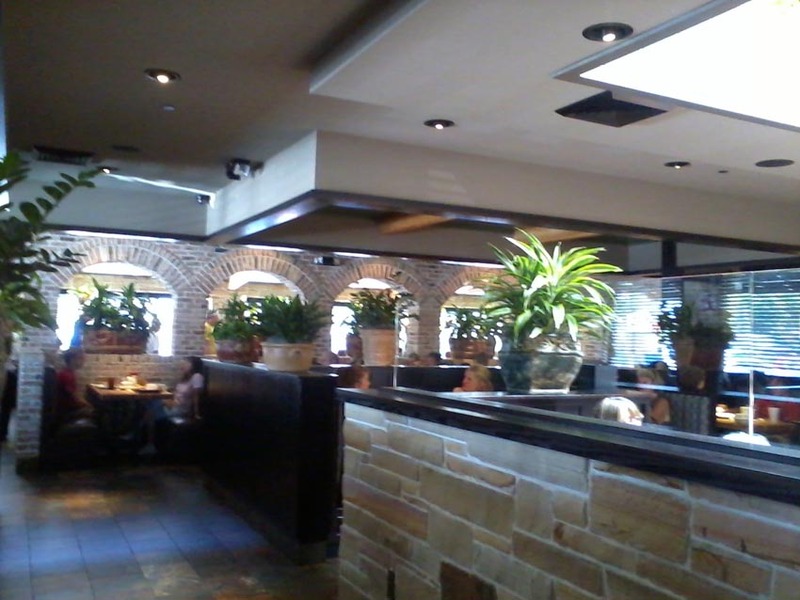 As we walked up to the entrance, the door was held by a polite young lady who welcomed us to Cheddar&apos;s. Upon entering the beautiful restaurant, we were told our wait would be short but were handed a menu to browse while we sat. Not sure if my morning work had famished me but truly everything on the menu sounded yummy. They seem to have something for everyone at great prices including homemade soups and salads served with a warm honey-butter croissant, various sandwiches and wraps, ribs, steaks, chicken, seafood, pasta, kids meals and more. My choice of the day? Hawaiian Chicken sandwich with fries. Sounds good right? Our food was delivered promptly, and we all were impressed by the portions on the plates. It got even better as we all dug in and tasted the food. In fact, one of my colleagues kept remarking about just how fresh and flavorful her salad was. My Hawaiian Chicken Sandwich was delicious, and remember I am a thrifter - which is a nice way of saying cheap - so I couldn&apos;t get over how much food we got for the money. For around $7.50, I got a great tasting, fulfilling meal. 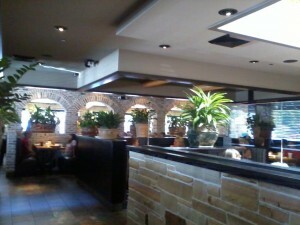 Cheddar&apos;s is decorated wonderfully and has a laid back and casual feel to it. I thought the location was great for a work lunch but could also see it as a great family dinner or date-night location. This Texas-based chain states on its website its mission is to, "be a great restaurant that serves quality food fresh from the kitchen in a friendly, comfortable atmosphere at a fair price." I can honestly say from my experience at their new Avon location mission accomplished. 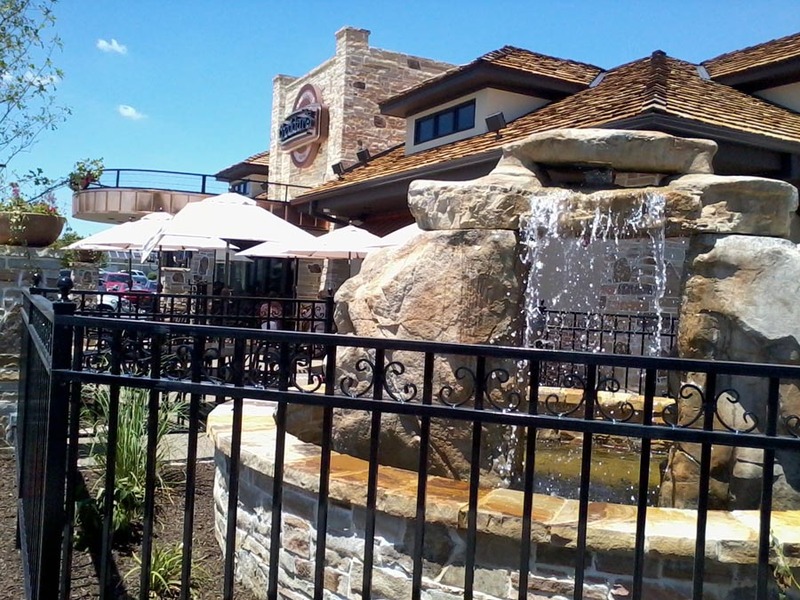 Don&apos;t be left out, be sure to stop by Cheddar&apos;s. You won&apos;t be sorry! If you make a visit soon be sure to comment and let me know about your experience!